Apple new $1 billion investment in the Chinese ride-hailing service Didi Chuxing is as much about currying favor with regulators as directly expanding its own business, analysts said. Apple might need the help; it faces slowing iPhone sales and tougher restrictions on its services in the country. 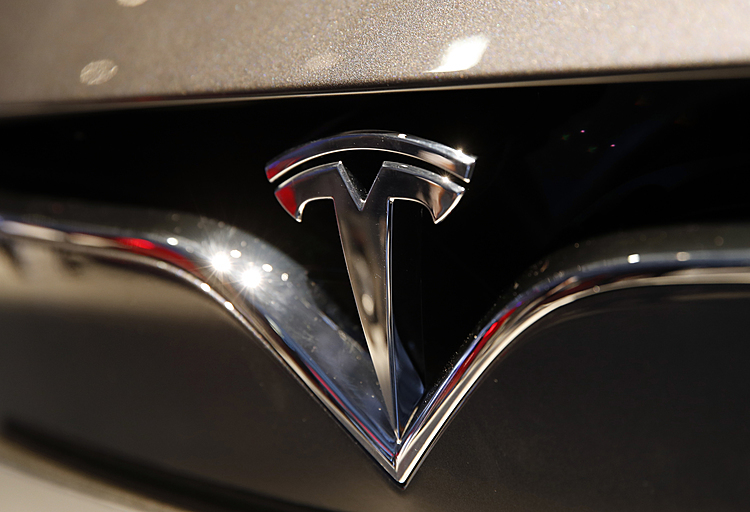 The investment — one of Apple's largest to date — could serve other purposes as well. It helps the company put some of its giant overseas cash hoard to work without incurring taxes by bringing it back to the U.S. It might also inform Apple's own interest in the automotive business; several reports suggest it has begun work on its own self-driving car. "It kills two or three birds with one stone," said Patrick Moorhead, principal analyst with Moor Insights & Strategy. Just last month, Apple was forced to shutter its iTunes Movies and iBooks Store in China, a company spokesperson confirmed. A few days later, the company reported that sales in mainland China — primarily of iPhones — fell 11 percent in the first quarter, a big contributor to its first quarterly revenue decline in 13 years. "The Chinese government knows what they have is access to this massive market," Moorhead said. "What they would like is for you to take China more seriously" by making major investments in the country, he said. With the global market for smartphones cooling, Apple has increasingly emphasized the money it makes from services such as music streaming and media downloads. 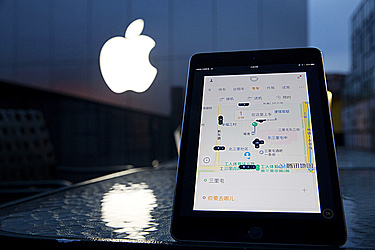 "The investment in Didi highlights the strategic importance of China and the services segment for Apple's future strategy," wrote Jack Kent, an analyst with IHS Technology, in a report. "It could help Apple gain greater insight into the behavior of users beyond its own ecosystem." Apple CEO Tim Cook said in a statement that Didi "exemplifies the innovation taking place in the iOS developer community in China." Apple had no comment beyond Cook's statement. Apple will become a strategic investor alongside Chinese e-commerce giant Alibaba Group and Tencent Holdings Ltd., an online games and entertainment service, Didi Chuxing announced Friday. Didi Chuxing, previously Didi Kuaidi, operates in 400 Chinese cities and provides over 11 million rides a day. It claims to account for 87 percent of the private car-hailing service in China. Uber, meanwhile, is losing $1 billion a year in China, according to an interview its CEO, Travis Kalanick, gave to the Canadian tech startup news website Betakit. Kalanick noted wryly in a tweet early Friday that his girlfriend owns Apple shares and is thus now invested in his chief Chinese rival. In September, Didi and Uber's U.S. rival Lyft agreed to link their services so that travelers can use them in each other's markets. In December, their alliance added India's Ola and Southeast Asia's GrabTaxi.